Symbol, the word derived from symbolon represents an idea, contains an image, suggest a message and make double the meanings. So the goal of the symbol is to mark: an idea with an image, a faith with a sign, and a culture with a figure. Symbol is called our cultural journal because have as object the culture, which in its essence have the symbol as universal language. 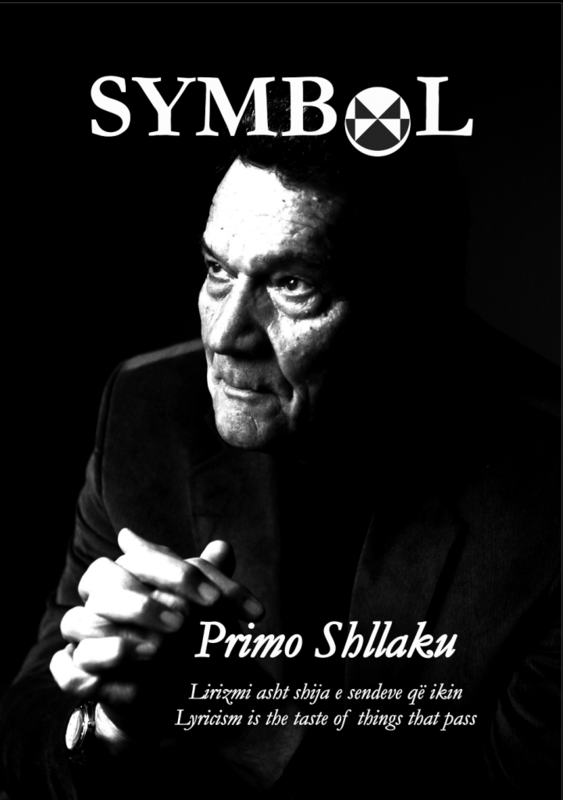 Symbol publishes cultural achievements related to culture, provokes debate and promotes new ideas; It gathers the most prominent pens, offers material and space to screening problems. 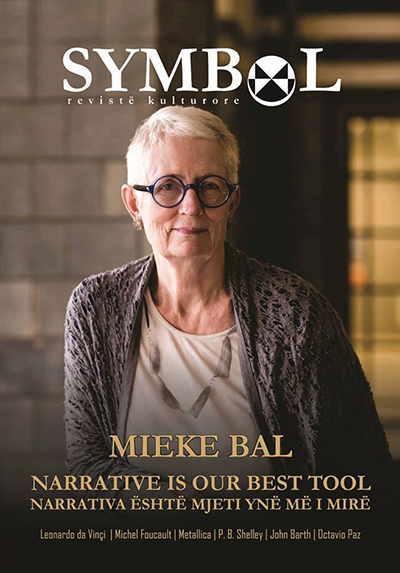 Symbol editorial is managed by a professional team; it has a heterogeneous nature, has inclusive character and fills a vacuum of theoretical information in their respective fields, creating a synoptic view on cultural developments. 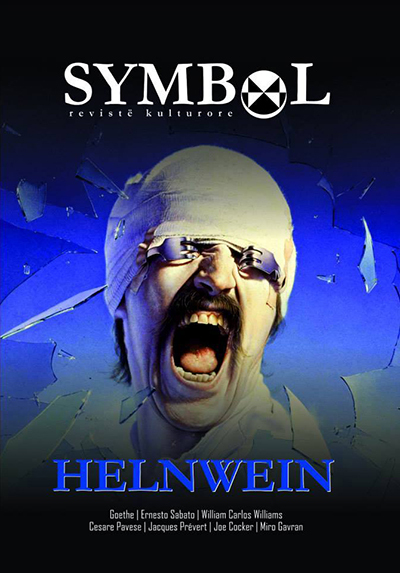 Symbol is home to literary writings and writings for theater, cinema, music, visual arts, philosophy etc. 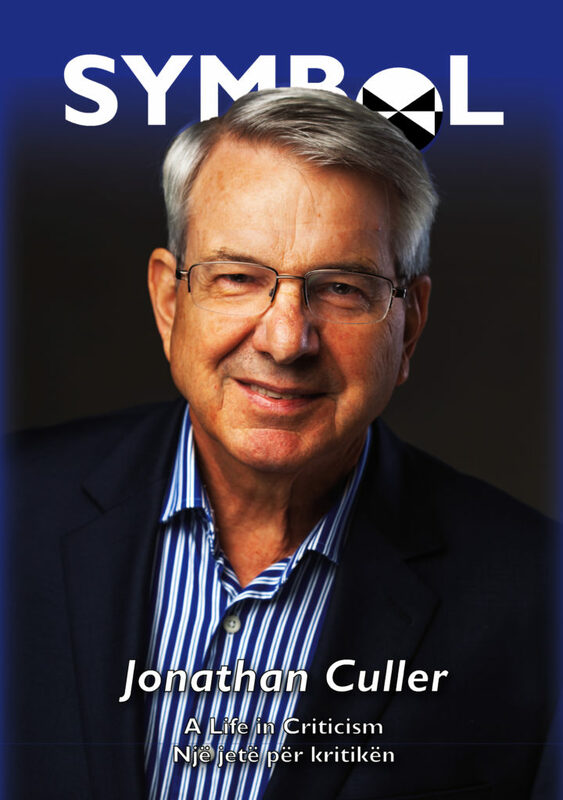 Symbol is not just one morejournal. Symbol is the journal which sows culture and cultivates tradition. Symbol, therefore, is the table of all people of culture. 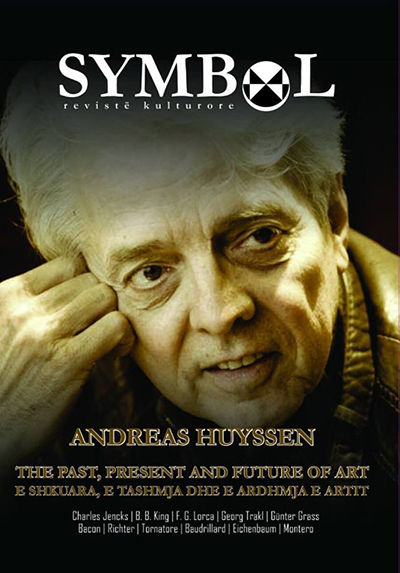 Here you can read online the editions of Symbol magazine. All interested authors to publish cultural writings may submit their texts at the address: symbol@omprom.com, as well as in the online system form manager located in the editorial section of the Symbol Journal Contact. – The text should not be previously published and should be based on scientific ethics in the use of resources. References should be used according to the citation APA (American Psychological Association). 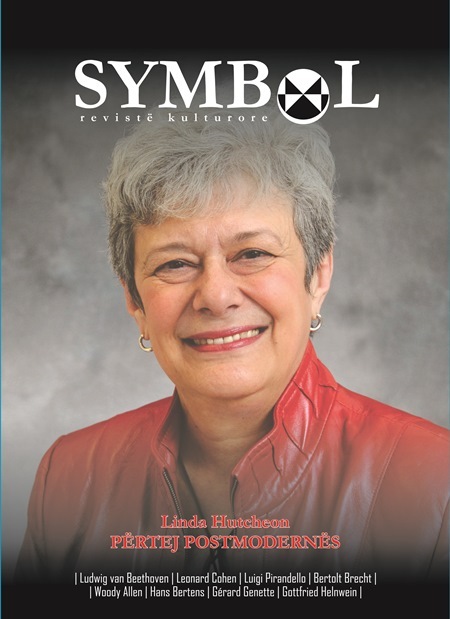 Symbol will not publish articles previously published. Translated texts must be translated exclusively for our magazine and to be received copyright too, if the copyright works are not back in the public domain. For other specifications, please contact us. 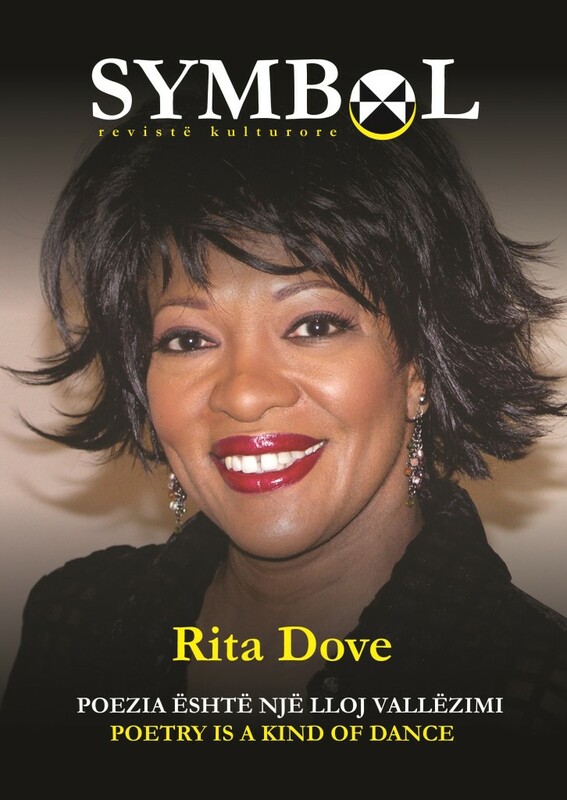 Publication rules will apply to all numbers of Symbol magazine, from 2016 onward. Ag Apolloni (1982, Kosovo) is a novelist, poet, dramatist, screenwriter, essayist and critic. He has graduated in Dramaturgy at the Faculty of Arts and in Albanian Literature at the Faculty of Philology (UP), where he also holds a PhD. He is professor at the University of Prishtina, where he has been working since 2008. Apolloni has published these books: Zomb (poems, 2009, The story of an eyes collector (plays, 2010), Postmodern parable (study, 2010), The Paradigm of Proteus (study, 2012), The howl of the wolf (novel, 2013), Zazen (novel, 2014) Konitza’s suitcase (essays, 2016) Hamlet according to Horatio (play, 2017). Apolloni’s works have been awarded with many national prizes and translated in many foreign languages such as English, German, Italian, Czech, Serbian, Macedonian, Lithuanian etc. Apolloni from 2010 to 2013 has led the oldest magazine in Kosovo, The New Life. 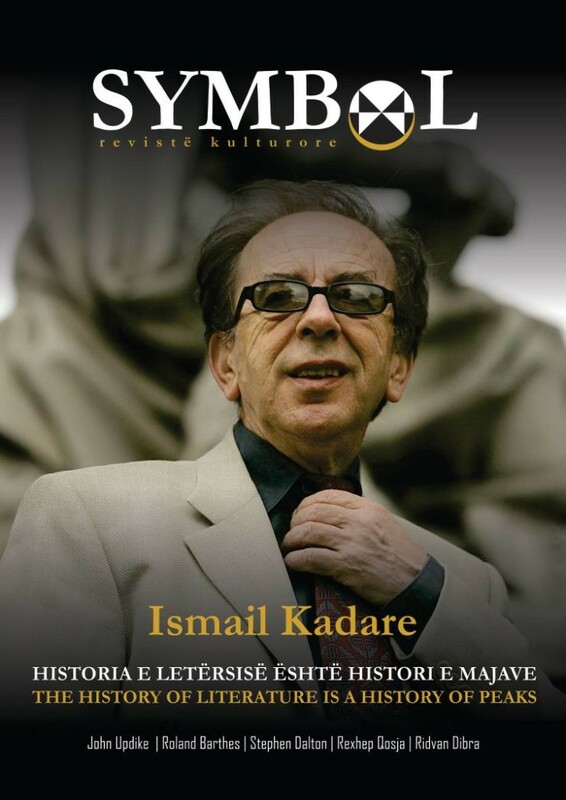 In 2013 he founded the Symbol journal that includes an editorial from three states, Albania, Kosovo and Macedonia. Ag Apolloni is editor-in-chief of the Symbol Journal. Agron Tufa (1967, Albania) is one of the most famous writers of the 1990s in Albania. 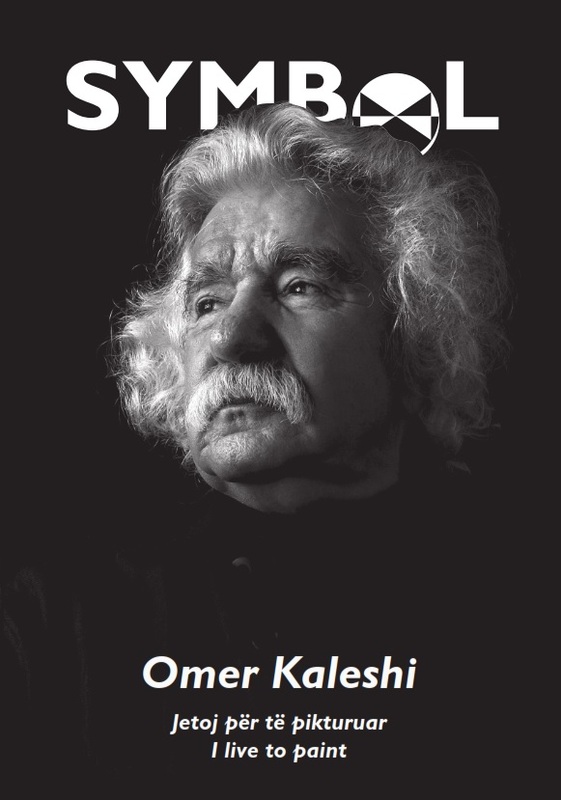 He is author of several books: poems, novels and studies. 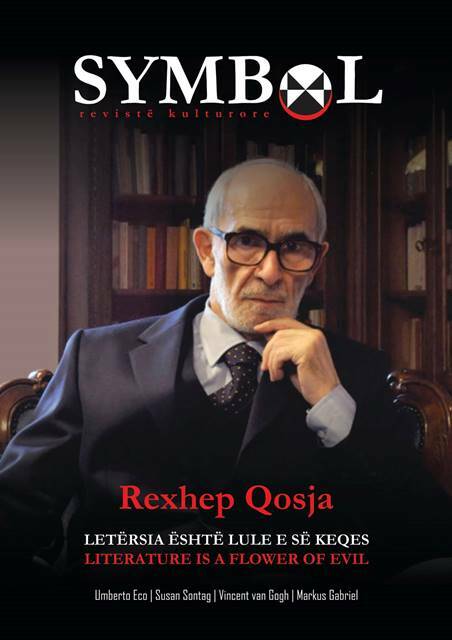 Also, Tufa is one of the most famous translators of Russian literature into Albanian language. He is professor at University of Tirana. 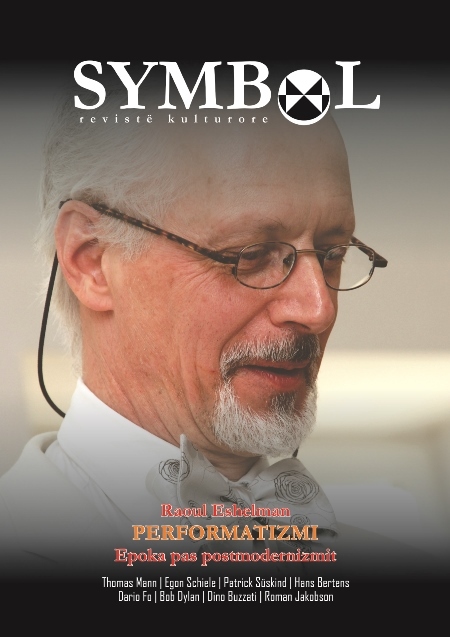 Agron Tufa is editor of Symbol Journal. Albulena Blakaj – Gashi(1974, Kosovo) is professor of German Literature at the University of Prishtina. She is author of the book GOETHE and his reception to Albanians. Albulena Blakaj – Gashi is editor and translator of Symbol Journal. Orjela Stafasani (1988, Albania) has a master’s degree in Comparative and General Literature (University of Tirana), a master’s degree in Projection and management of multimedia for the communication (University of Turin) and she is concluding the doctoral research in literature. Stafasani has translated the books: Epilogu, Shartimi, Budallai of Luigi Pirandello, and The death will come and will have her eyes of Cesare Pavese. Orjela Stafasani is editor and translator of Symbol Journal. Sherif Luzha (1976, Macedonia) has a master’s degree in Literature (University of Pristina). 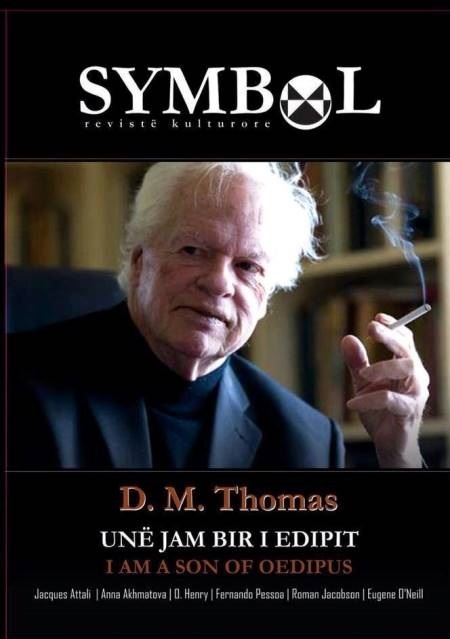 He has translated in the Albanian language the book The Idea of the Postmodern of Hans Bertens. Sherif Luzha is editor and translator of Symbol Journal. 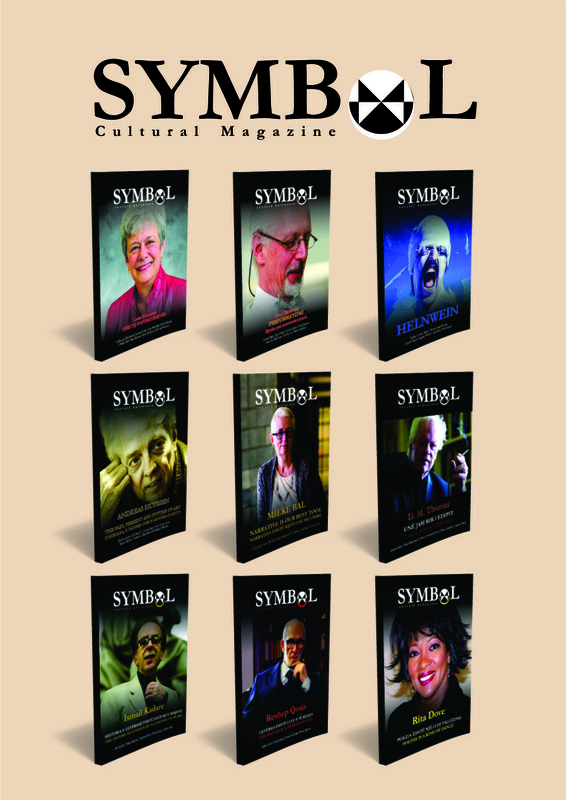 Symbol Journal, founded in 2013, with the International Standard Serial Number (ISSN Print: 2310-9998) (ISSN Online: 2415-2749), is a cultural magazine which has three cultural centers (Pristina, Tirana, Skopje).